Or something alike. Sound familiar? 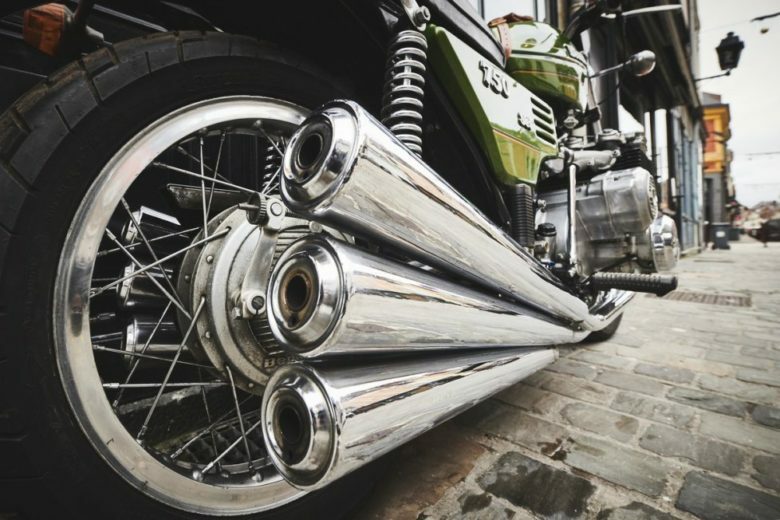 Let’s try to work on answering the question – do motorcycles have a soul today? Without additional explanations: No. Did they have a soul 30 years ago? No. How long back do we need to look for the soul? Maybe. It doesn’t matter. They never had a soul. Maybe it’s not the age? Perhaps it’s the “cult following” of the badge? 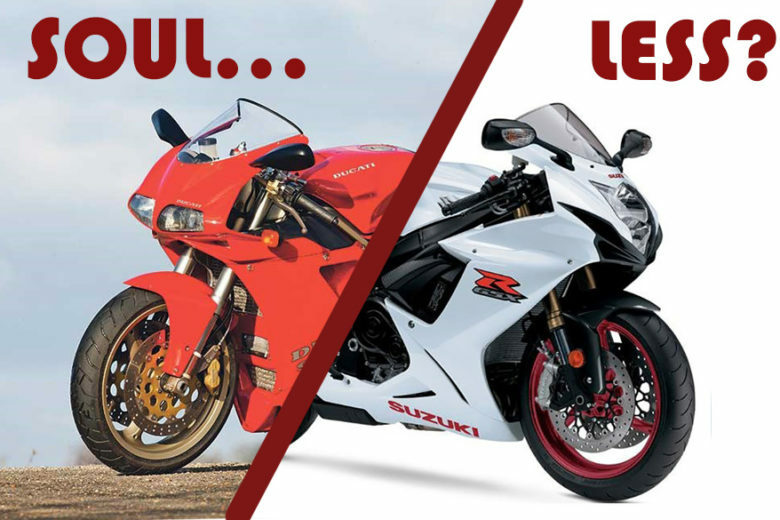 Like Ducati or Harley-Davidson, are somehow more likely to carry the soul than a “dull” Yamaha? Nah. Let me explain, by trying to break down the “facts” and write about some milestones in history. 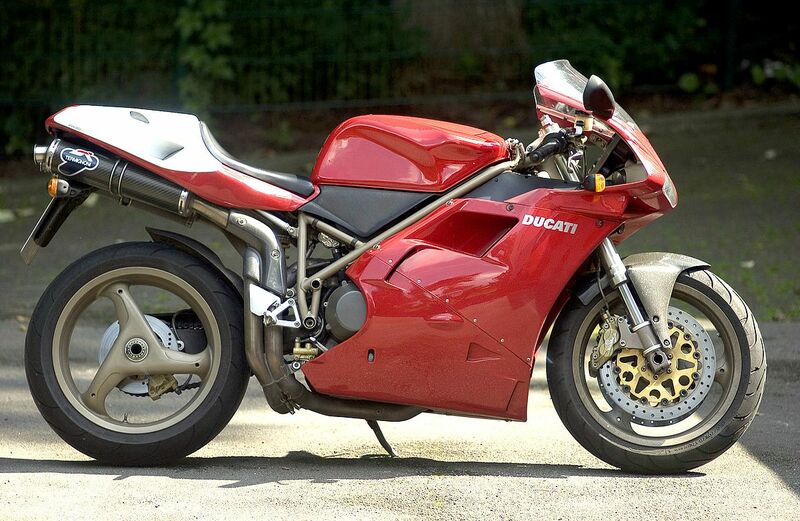 Some time ago I prepared a post about “The most beautiful superbike” – the Ducati 916. Does this motorcycle have a soul? The story is rich with “Italian trademarks”, engineering background of the brilliant Desmoquattro engine, which involves two brilliant engineers disagreeing on a concept. 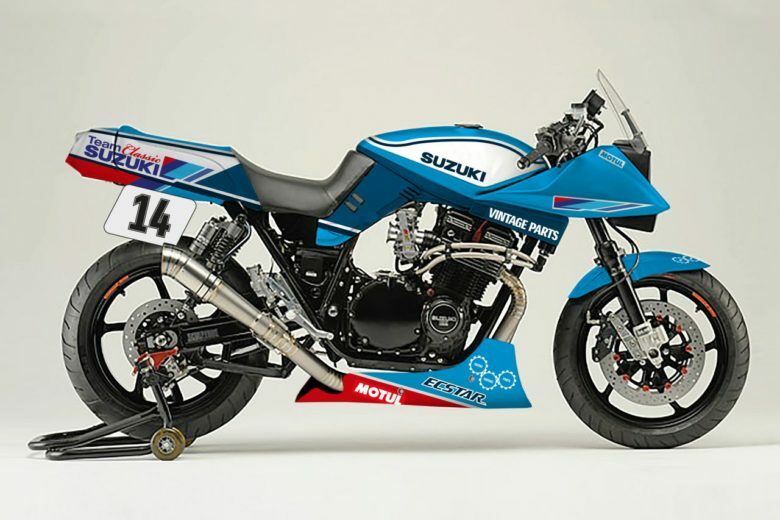 Also, this is in general one of the most essential sportbikes in the ’90s. Does it have a soul? Too Young? Too much plastic? How about BMW R90S? 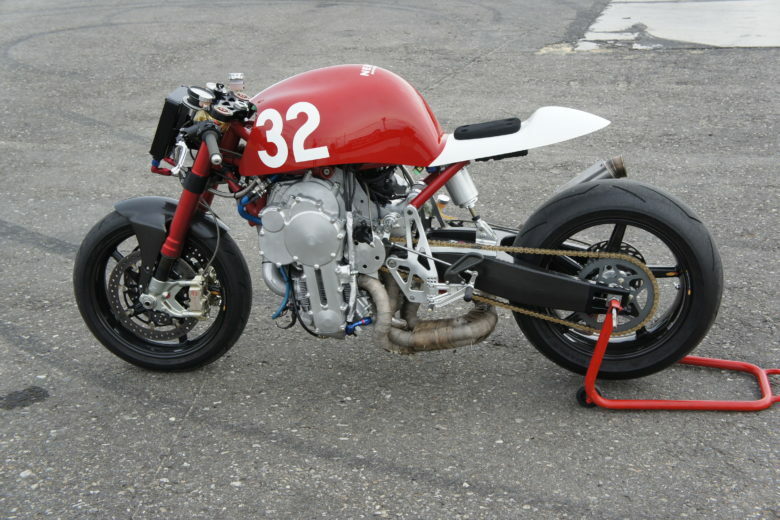 Moto Guzzi Le Mans? 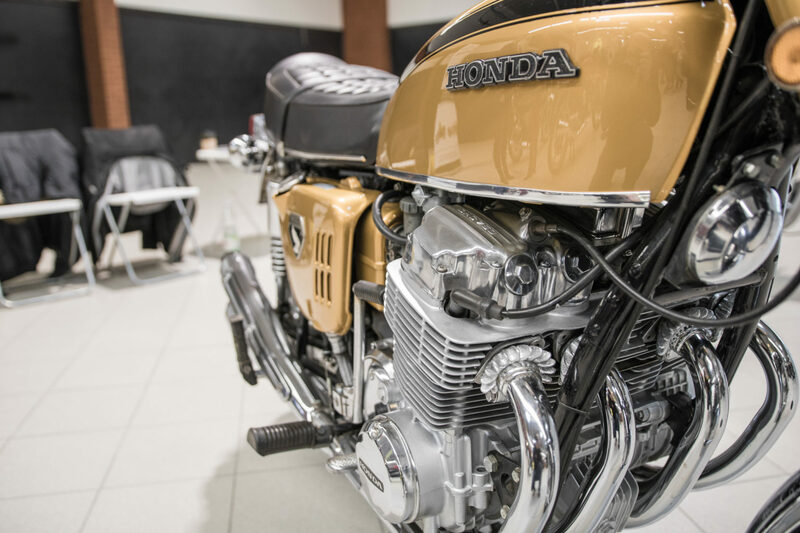 First Honda CB? The ’80s? The ’70s? Maybe it’s the post-WWII? Vincent Black Shadow? Does it have enough metal? Or perhaps something even older? In general the older motorcycling we talk about – there were more innovations, more brands and visionaries… more victims of those machines as well. The market was more diverse, but also “polarised” there were brilliant machines ahead of their times, but there were also failed experiments all over the place. So is the age and market character from an era the key to finding the soul? No. It’s not the machine that has a soul. As it is only recognised by the owner. It is born out of nostalgia and memories that the machine becomes a part of. It still doesn’t mean that the soul will “appear” in every bike we ride. 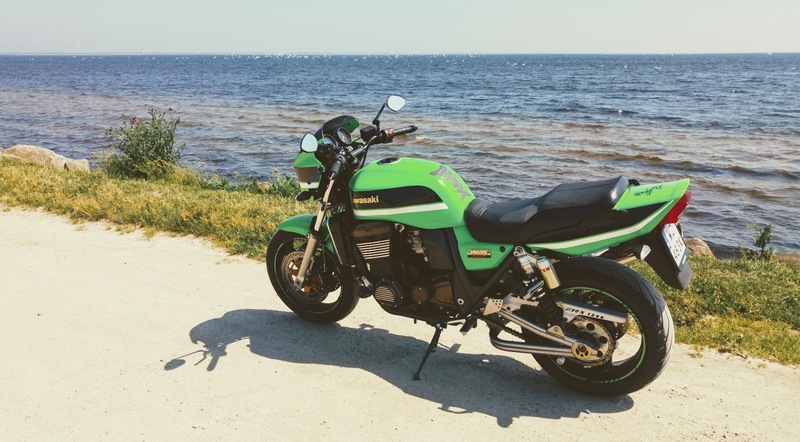 Like in my example – my current ZRX1200R has a lifetime with me. I love it. After two full seasons riding it, about 15k kilometres so far – we created some cool memories and “bonded” a little. But I cannot say the same thing about one of my previous bikes – SV650. I find it boring and remember riding it as completely “bleak”. We travelled around my country a lot on the SV, but I only remember it like one of my previous mobile phones. I know that with the ZRX it will be a different story. 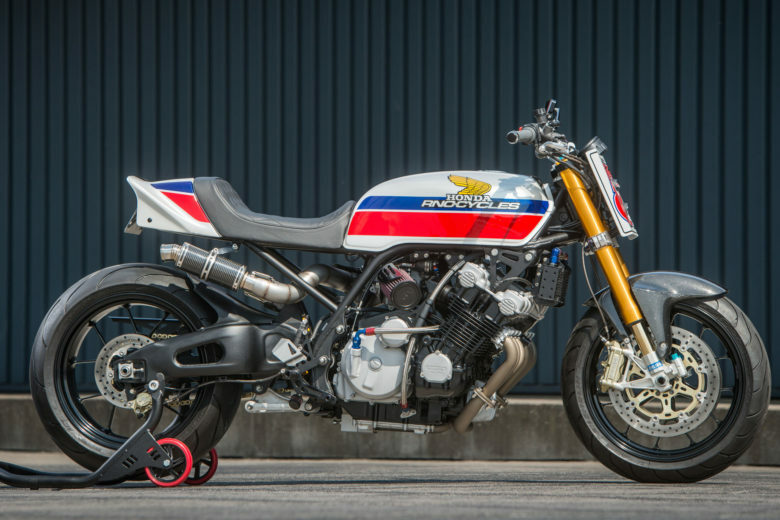 “But ZRX is a power naked with a cult following, and SV is just an entry bike, with a punchy engine, but that’s it” – You say. Yes, I do appreciate that the engineers in Kawasaki had to work a little more on releasing ZRX than probably SV took the Suzuki to make. But it’s still not about the size, segment, price or being complicated. It is the story of a man and a machine. The fact that the ZRX has more narrative behind it (it is inspired by the racing machines from the beginning of the ’80s) is a factor for some. I think that the soul is “enriched” by this aspect. Either it’s the history of people standing behind a particular machine or an event this machine participated in. 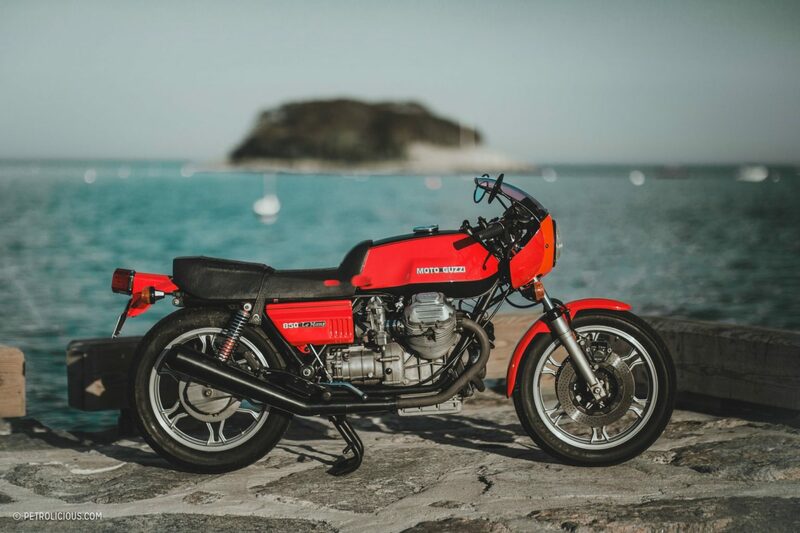 We should appreciate the real innovators, engineers and builders behind iconic motorcycles. Buy and ride proper bikes for the right reasons. The statement of respecting the builders, not the marketing team – always stands. But it doesn’t change the fact that the soul is purely subjective. And is not dependent on sales, performance, reliability, horsepower, dates or any other number. So what I write about ZRX and SV means that it’s only my opinion. Some of You will agree with me; some won’t, some will state quite the opposite (that ZRX is soulless and SV has 100kg of it). And guess what? We are all correct!